Students are encouraged to explore options for continuing their education at another college or university in Washington. This information may help you plan your next steps. Many schools have staff who will help students with admissions and financial questions. Contact admissions offices at schools to find out if you'll be able to get credit for your work or from other experiences. You may also consider contacting schools authorized to operate in Washington about the possibility of transferring credits. Have you filled out this year's FAFSA (Free Application for Federal Student Aid)? If not, fill it out ASAP. If you have filled it out, you'll need to update the school information when you decide where you want to continue your education. 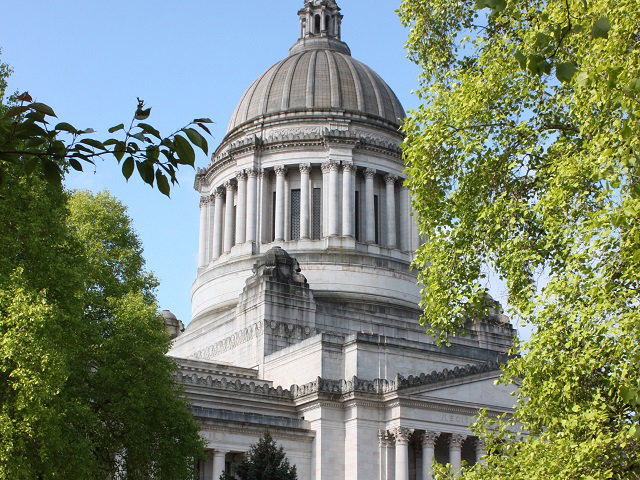 If you aren't eligible to fill out the FAFSA due to immigration status, you may be eligible to fill out the WASFA (Washington Application for State Financial Aid). Find more information about financial aid on Ready Set Grad. For help filling out the FAFSA or WASFA, attend a College Goal Washington event near you. We'll have a list of events soon. General information about student loan forgiveness and discharge. View your federal loans, grants, and aid information. If you are using GI Bill funds, you'll need to let the U.S. Department of Veterans Affairs (VA) know if you switch schools. Log into your eBenefits account on the VA website or call 888-442-4551. Washington’s public community and technical colleges offer a wide variety of degrees, including associate and bachelor’s degrees. With 34 colleges across the state, there’s likely a college near you and there may be a program in the field you were studying. These schools offer bachelor degree programs. 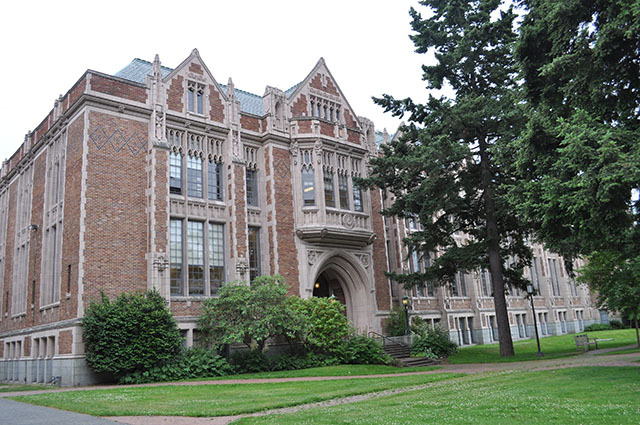 Find a complete listing of colleges and universities in Washington State. Apprenti is a state-accredited program that offers free training followed by a one-year of paid, on-the-job training in the tech industry. To help the tech industry diversify their workforce, Apprenti actively recruits women, minorities, and veterans. They hire apprentices every three months. Whether credits could be transferred. Its educational services, like teacher qualifications and method of instruction. Fraud can also include loss of tuition and fees due to an unfair or deceptive business practice. Get information about filing a complaint with WSAC. Get information about filing a fraud complaint with the Office of the Attorney General. WorkSource Washington can help you find employment or training. They have over 60 locations across the state, including Spokane, Everett, and Seattle. Effective 9/6/16, ITT Technical Institute permanently discontinued academic operations at all of its campuses, including those in Everett, Seattle, and Spokane. Many colleges have assigned a point person to help ITT students with admissions and financial aid questions. Contact them today. You can also search for colleges by degree, region, or name. Some schools may require your ITT transcripts. You can request your ITT transcripts from Parchment. If you attended ITT in 2001 or prior, you may request your transcript from the Washington Student Achievement Council by submitting a Transcript Request Form. Many two-year schools will not require a transcript for admission. ITT students who did not complete their degree because of ITT's closure will have Pell Grant eligibility restored. File a complaint with the Washington State Office of the Attorney General (AGO). Filing a complaint will help the AGO identify common student issues and advocate for students to the Department of Education and in court. Be sure to keep all documents and emails from the school. The University of Phoenix's Western Washington campus is in Tukwila. This is their only campus in the state. The Western Washington campus is doing a teach-out for all existing programs offered in-person through 2022, so currently enrolled students can complete their remaining degree requirements in on-campus courses. They are no longer accepting campus-based enrollments, but online courses and programs will continue to be available. Current students should have received information from the University of Phoenix about the teach-out plan and their options. For additional information about those options, please call 1-866-992-3302. Contact the Western Washington campus by visiting their website or by calling 425-572-1600. Email: degreeauthorization@wsac.wa.gov for transcripts or other information for a closed school.